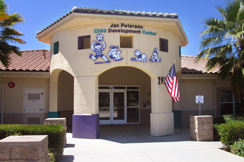 The program at Jan Peterson Child Development Center is designed to celebrate and enhance your child’s uniqueness, foster a positive self-image, and encourage emotional, intellectual, physical and social development. Environment is everything when you are caring and nurturing children. Our comfortable surroundings offer a setting of affection and trust where your child can feel safe and free to grow happily. 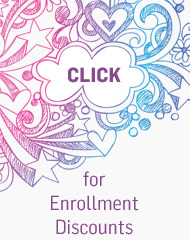 Meet our teachers and staff, and learn about our objectives and goals for your child.